! !EFFECTIVE NOW: SEAT BELT LAW CHANGES!! 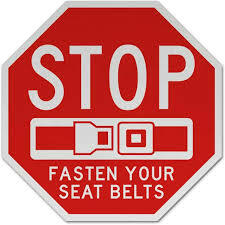 As discussed by Brian Davey at the AAAC November General meeting, AAAC members need to be aware of the changes to the Conditional Registration Scheme (CRS) around seat belt/child restraint laws. The changes are effective now so members need to ensure they are operating within the CRS.